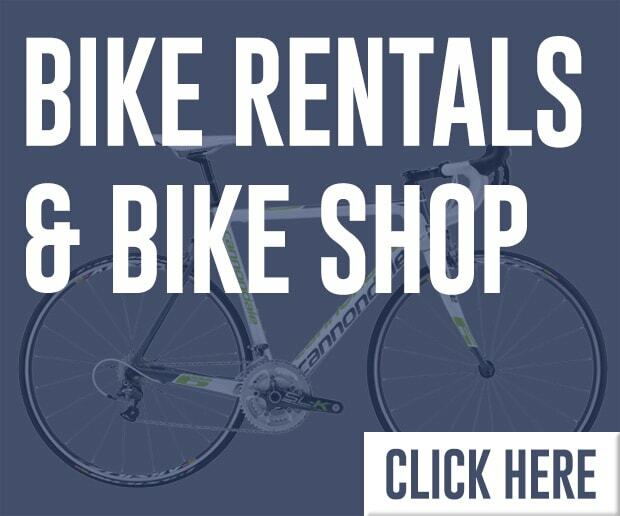 Snorkel Gear, Bike, Beach Rentals & Discount Activities! Serving Maui, Kauai & Big Island. Welcome to Boss Frog’s, your full-service snorkeling, discount activities, rentals and information resource. Call or Text us. Welcome to the Boss Frog’s the snorkel rentals & Activities professionals. Your source for rentals, discount activities and any other Hawaii vacation needs. Serving Maui, Kauai & Big Island! 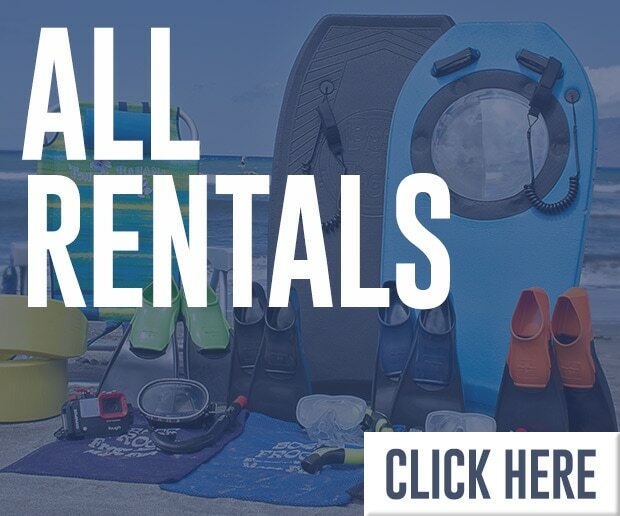 We specialize in snorkel gear rentals, bicycle, surfboard, stand up paddle board, body board and flotation device rentals. We also have other beach rental items such as chairs, umbrellas and coolers. 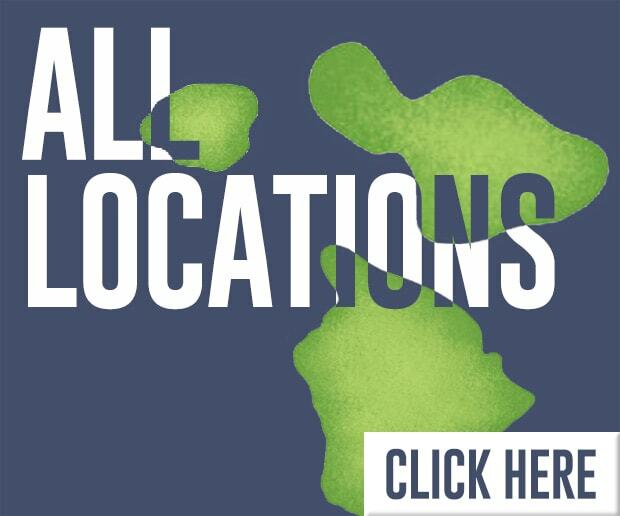 We currently have 9 shops on Maui, 3 on Kauai, and 1 on the Big Island of Hawaii. 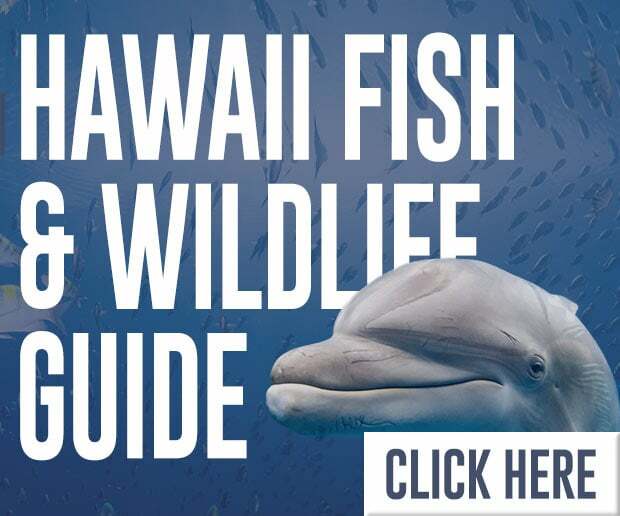 This website can serve as a great starting point to help you prepare for your Hawaii vacation – we have all the Maui info you need. 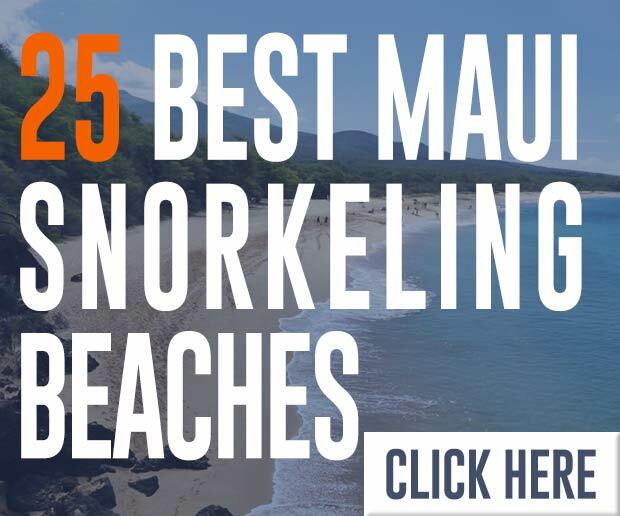 We feature a huge selection of snorkeling beaches pages with tons of useful information, pictures and great video for you to view. 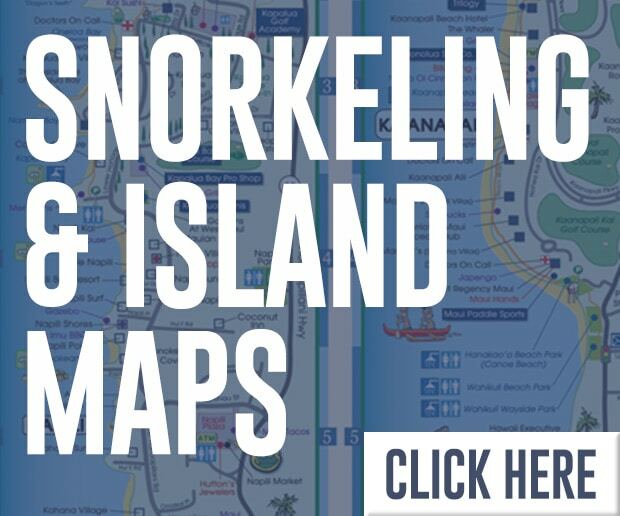 Our snorkel map features a quick guide to all our great Maui, Kauai & Hawaii snorkeling spots. 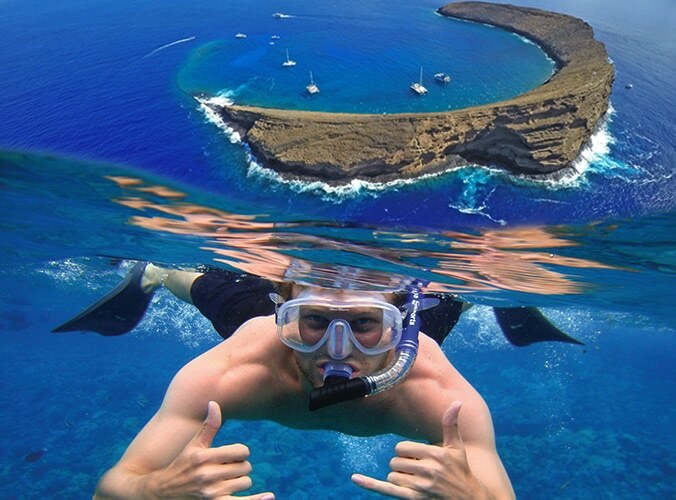 Snorkeling tours are one of the most popular activities. Located just 3 miles off the coast of Kihei is Molokini Crater. Molokini is an extinct volcanic caldera. It is home to may different species of marine life and coral. It is also a bird sanctury and marine life conservation district. The water visibility is over 100 ft year around. This makes for excellent snorkeling and diving conditions. Ever swim in a fish bowl? Well now you can. 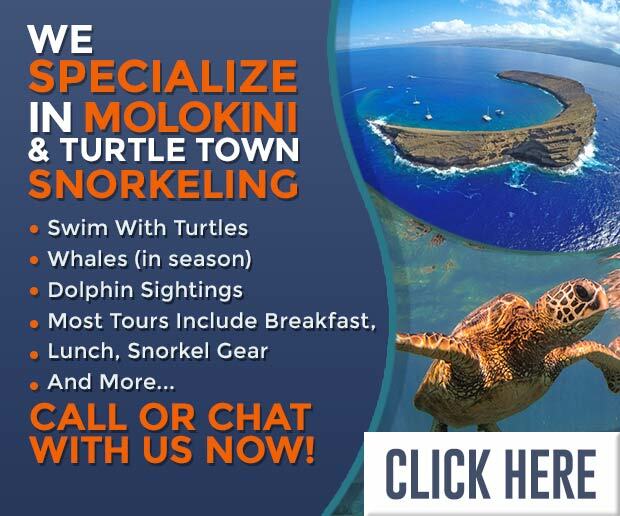 We have partnered with one of the most popular Molokini snorkeling boats the Malolo. This trip is a great way to see Molokini. 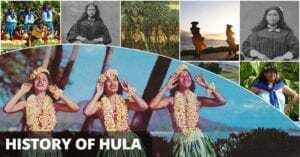 Chat, call us or click Malolo Molokini Tours. We offer discount activity tickets on almost all of the most popular Maui, Kauai & Hawaii snorkeling tours and all other activities. Luaus, Molokini snorkeling tours, ziplines, horseback riding and helicopter tours; You name it, and most likely we have several options for you and your family. 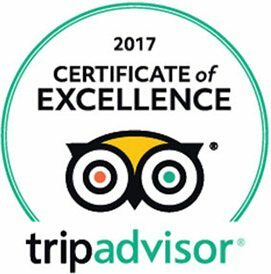 Our friendly, knowledgeable, professional staff is dedicated to providing information and an experience that will exceed your expectations. 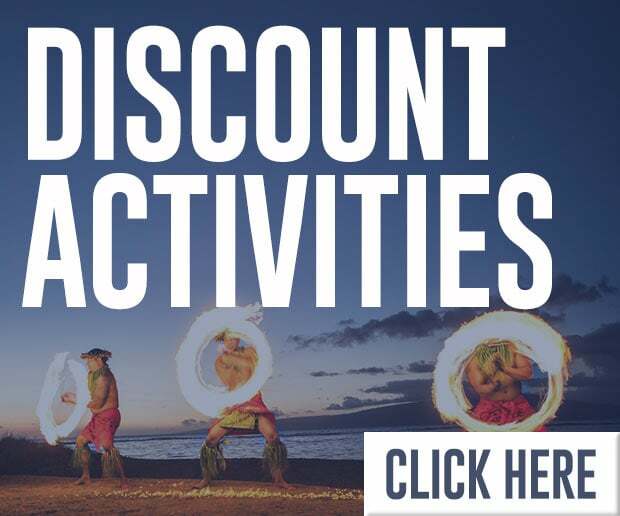 Chat, call us now 1-888-700-3764 or check out our vast selection of activities on our sister website hawaiidiscountactivites.com. We want to be your personal tour guide and concierge. 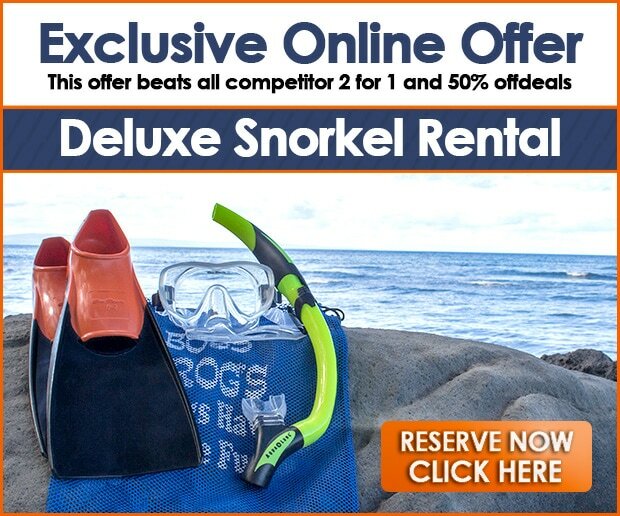 As you already know, we are the best resource for snorkeling information, rentals, tours and the like. We can also help you with great places to eat, shop and take the kids. Please don’t hesitate to contact us for any and all of your vacation questions. We are happy to help. Chat or call us 808-661-3333.